I LOVE Lezyne ! 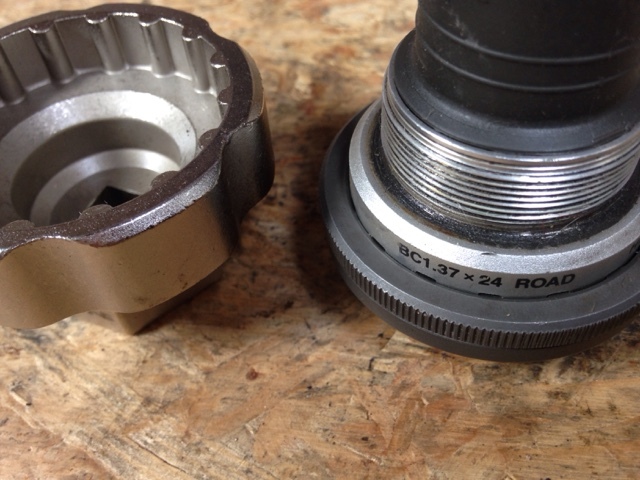 AFAIK they are the *only* firm with a 3/8 + 1&1/4"-drive HollowTech II tool that also fits the TL-FC25 adapter for BBR60 bottom brackets. Here it is with a HTII BB in place - note the gaps? ...and here's the same BB in an Icetoolz HTII tool - see? No gaps. That's the problem - all other HTII tools are snug where it doesn't count. 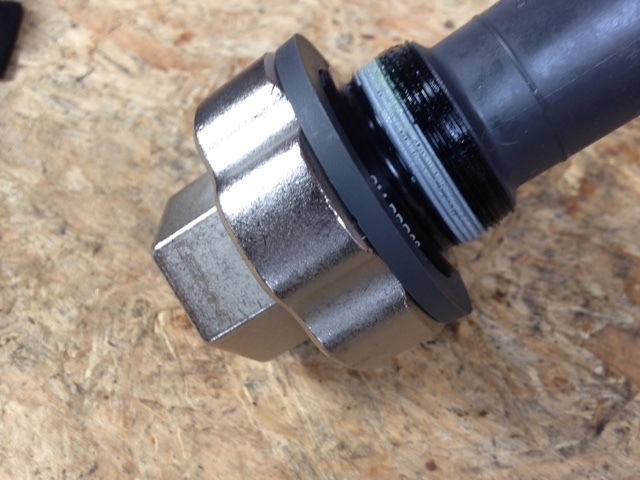 But that gap means the Lezyne tool is 'fat' enough to accept the slightly over-dimension TL-FC25 plastic adapter Shimano include with the BBR60. 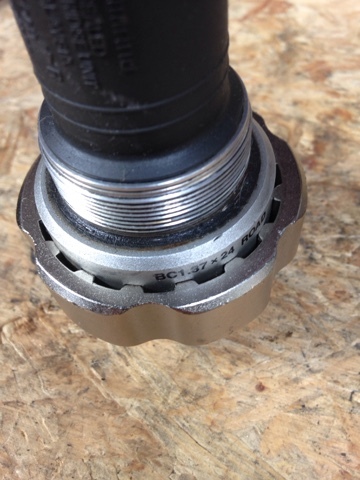 So why does this matter when you can use an HTII wrench over the top of the adapter to install the BBR60? Because you can't torque a wrench. Well, not unless you own a Barnett Bicycle Institute TWA-2, but very few people do. So huge kudos to Lezyne for thinking this through.